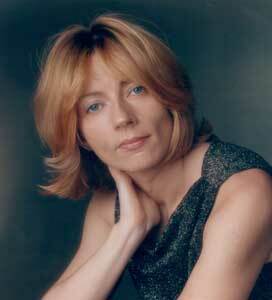 Sonatas of Love, Passion and Grief is the last concert in the Shoreline Community College Faculty Piano Recital series in the 2006/2007 season with Ivona Kaminska, Christopher Bowlby and the guest pianist Mark Clinton. The program includes Beethoven's Appassionata, Schumann's Sonata in F Minor and Concerto without Orchestra and Brahms' Sonata in F-sharp Minor. The concert benefits the Shoreline Piano Scholarship Fund. The 3rd of May celebration at the Polish Home marks the anniversary of the first Polish constitution, which was enacted on May 3, 1791. 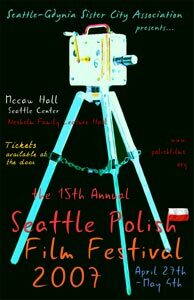 The program includes performances by Polish Scouts and students of the Polish School in Seattle and songs by the Polish Choir, Vivat Musica. The restaurant and bar will be open for the occasion. The program may change; please check the SPFF website for updates. The program has changed; please check the SPFF website for updates. The Honorable Janusz Reiter, Ambassador of Poland to the United States will come for a short working visit to Seattle and will take part in several events in the City. Ambassador Janusz Reiter decorated several people active in our local community with Polish medals at the recent meeting at the Polish Home in Seattle. Mr. Tom Podl, the renowned Polish art collector, received the Gloria Artis Gold Medal; it is the highest medal honoring accomplishments for Polish arts and culture. Four people received the Solidarity Medals awarded for exceptional support for the Solidarity movement from beyond borders of Poland, especially during the marshal law period. The Ambassador decorated Prof. Zbigniew A. Pietrzyk and Ms. Martha Golubiec, who were the main activists organizing support for Solidarity. Absent due to health reasons but also honored with Solidarity medals were Dr. Maria Pietrzyk and Mr. Ron Golubiec. Congratulations! The great writer Joseph Conrad was born in 1857 as Jozef Konrad Korzeniowski. To celebrate the 150th anniversary in Seattle, there will be an exhibition Between the Land and the Sea at the University of Washington and also a public lecture about the writer there on May 3, 2007, by prof. Dunn. The exhibition is prepared by the Museum of Literature in Warsaw and organized by the UW Polish Studies Committee, Polish Home Foundation in Seattle and the Consulate of Poland in Los Angeles. Where: At the coffee room of the Suzzallo Library at the UW campus in Seattle. 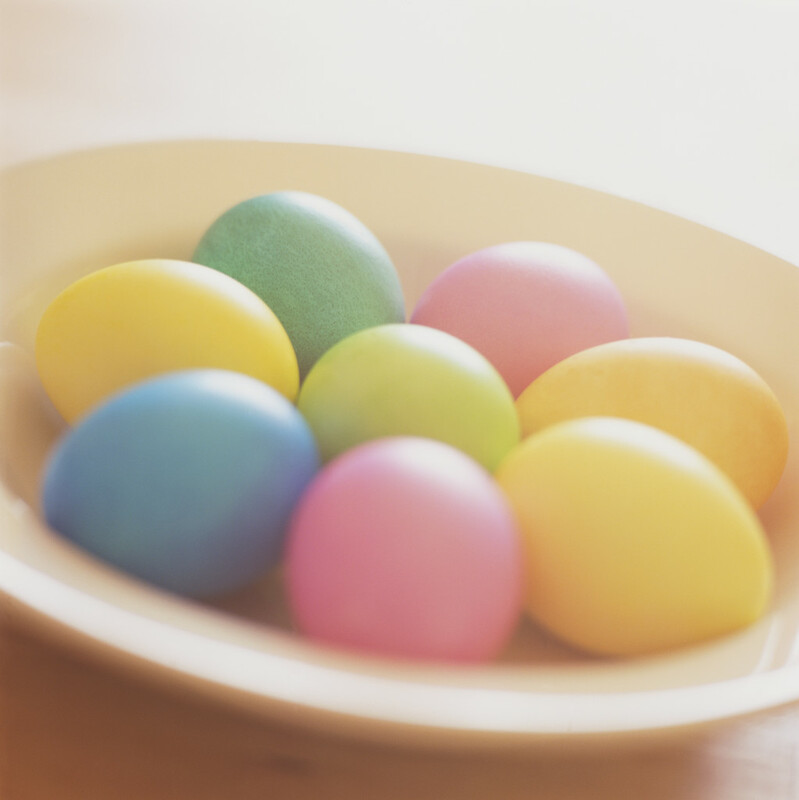 A traditional meeting of members of the Polish Home with sharing of the Easter eggs and a dinner; Fr. Stanislaw Michalek will be present. Organized by the Ladies Auxiliary and the Polish Home. The book for the meeting is Pokaz prozy. Zlota dwunastka by various authors, published by Wyd. Literackie in 2006. It is a collection of short, frequently touching or even funny stories written by 12 contemporary Polish authors such as Olga Tokarczuk, Adam Zagajewski, Pawel Huelle and Stanislaw Baranczak. As a bonus, the meeting includes viewing oil paintings by Joanna Brzostowska. Where: at a private residence in Seattle (Eastlake). For reservations and info please contact Hanna Gil. Knife in the Water (Noz w wodzie, 1962) is a psychological thriller directed by Roman Polanski that was his very famous debut. This movie established Polanski's reputation as the feature director of note and today is as captivating as ever. TVP Polonia runs a series about supporters of the Solidarity movement abroad. People from all over the world organized all sort events in support of Solidarity and the democratic opposition in Poland. New episodes of Thank you for Solidarity run every Saturday (note: in Polish). This is the schedule for blessing of the traditional Easter food baskets on Holy Saturday, April 7. The Polish Home will be closed on Good Friday, April 6, 2007 in observance of Easter. The restaurant will be closed on Sundays of April 1 and April 8, 2007, as well.